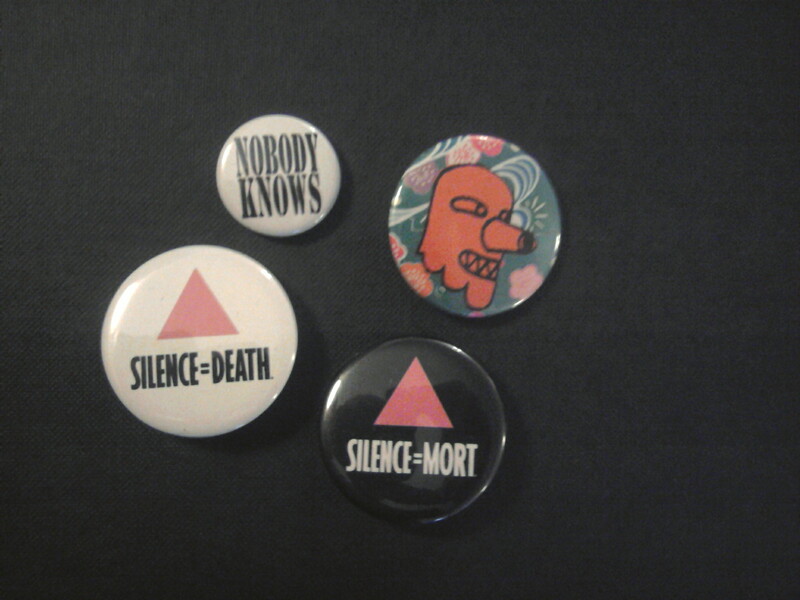 We love these buttons that we’ve recently picked up. They are inspiring us to make a FAQNP button for 2011. This entry was posted in Image, Queer. Bookmark the permalink. Both comments and trackbacks are currently closed.